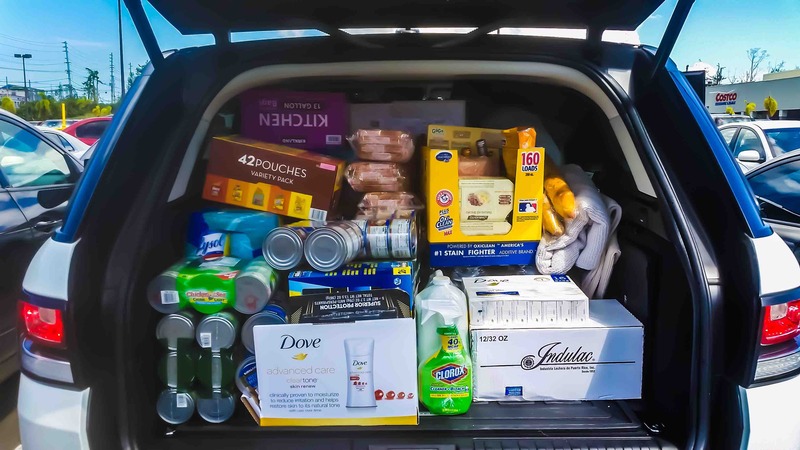 Dorado Beach Cares is your opportunity to give critical financial relief and support to our Dorado Beach Resort staff and their families, several of whom have completely lost their homes. 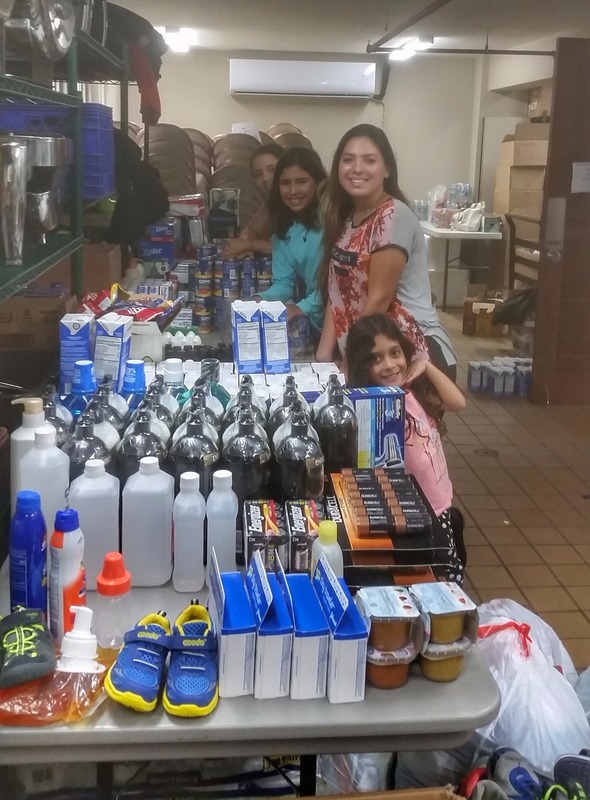 We are creating paths to provide immediate short-term assistance and long-term aid to those in need. In addition, we will allocate a portion of the funds raised and goods collected to worthy charities in the Town of Dorado and throughout the island that will make the most positive impact to bring Puerto Rico and its people back stronger than ever. 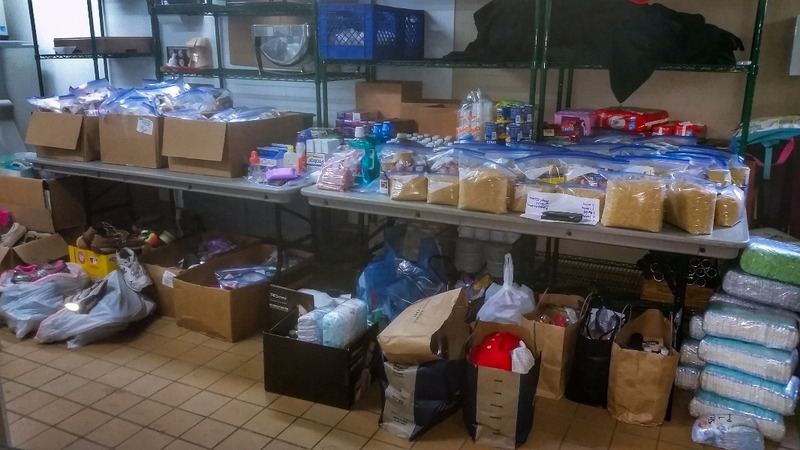 We will commit 100% of the funds raised to provide for those who are in need. We all have a story about how our Dorado Beach team members have integrated into our lives – on the golf course, at the beach, throughout the hotel, during the reconstruction process of a home and much more. Now, it’s our time to give back and make a meaningful difference. 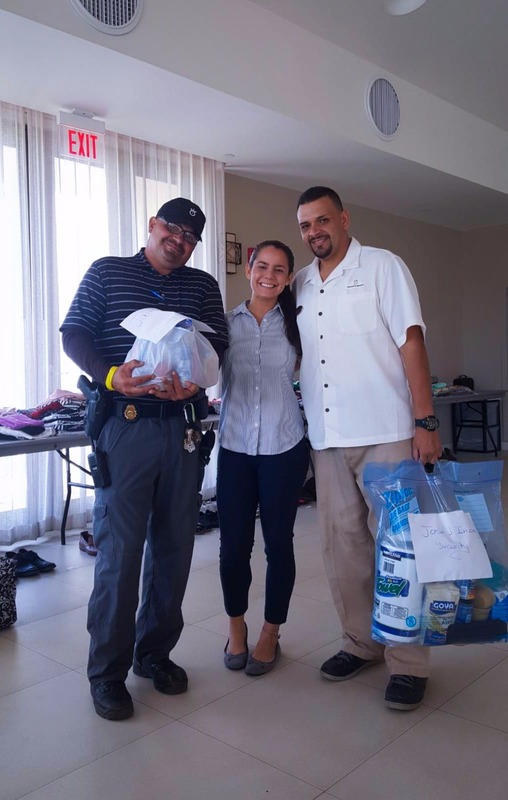 Dorado Beach Foundation, LLC is a nonprofit organization; organized and operated exclusively for, charitable purposes within the meaning of Section 501(c)(3) of the US Code and Section 1101.01 of the PR Code. We have filed the application for eligibility of donors to deduct their contributions under both the US IRS Code and the PR IRS Code. Once approved, the effect will be retroactive to the date of the filing and donors will be able to deduct their contribution from their tax returns. It is the opinion of the legal counsel, that the Dorado Beach Foundation qualifies under both the US and PR Tax Codes for such purposes. Foundation was originally formed by Dorado Beach to assist our valued resort employees and their families that confront difficult situations or needs. 2. Drop off a check to the Membership Office. Please make your check payable to Dorado Beach Foundation. Yesterday was a big day as we distributed more than 100 new mattresses; more will be distributed through the week! 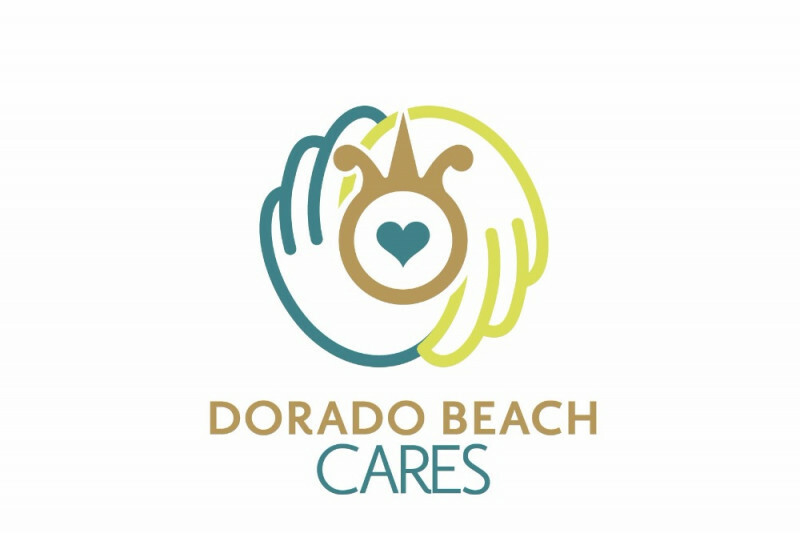 Thank you for supporting Dorado Beach Cares. When you contribute, you’re our partner in the restoration of our communities’ future. You gift is making a big difference, so on behalf of all the families we work with, THANK YOU!! Do good feel good, share the kindness!! Last week, the Dorado Beach Foundation committee currently composed of 9 members, including representation from Dorado Beach Resort, Dorado Beach, A Ritz-Carlton Reserve, PRISA Group and our Membership, reviewed more than 140 applications received from our employees and identified the most critical cases. 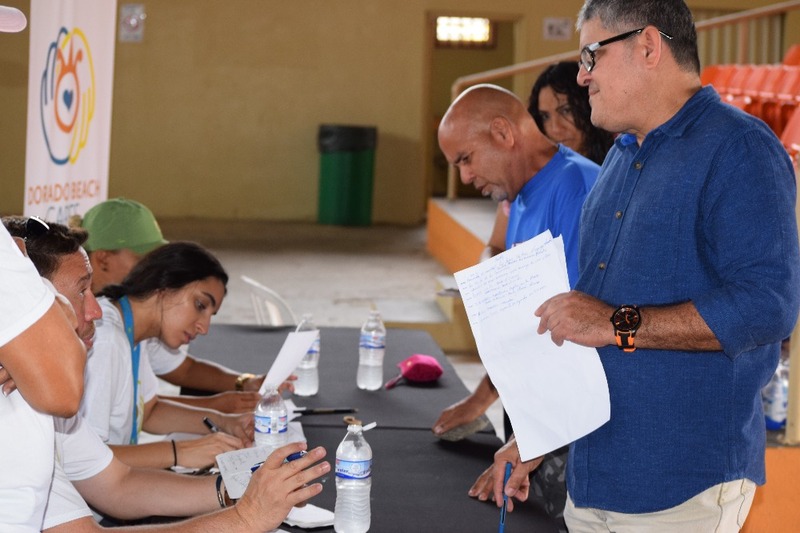 Funds were allocated for these families that allow them to rebuild, furnish their homes and replace lost items; the next phase is to distribute this funds in the following weeks. 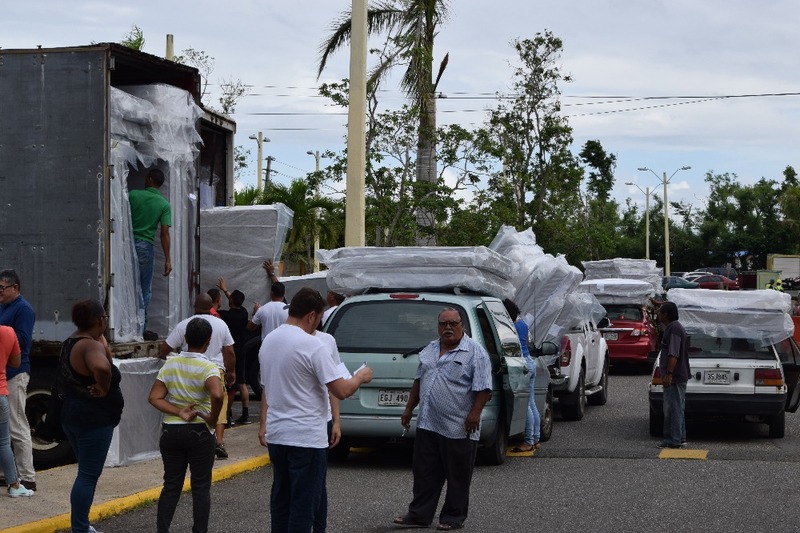 The committee has also allocated funds to buy home furnishings to aid one of the Resorts’ surrounding communities; all due to your generous contributions. We place great emphasis on transparency and accountability and will continue to update our donors where the funds are distributed. Our campaign has been extremely successful, but we need more to impact as many families as we can. We thank you for your support and invite you to share with friends and family! Thanks to your contributions, the Foundation Team and Volunteers have been busy preparing relief packages for distribution. 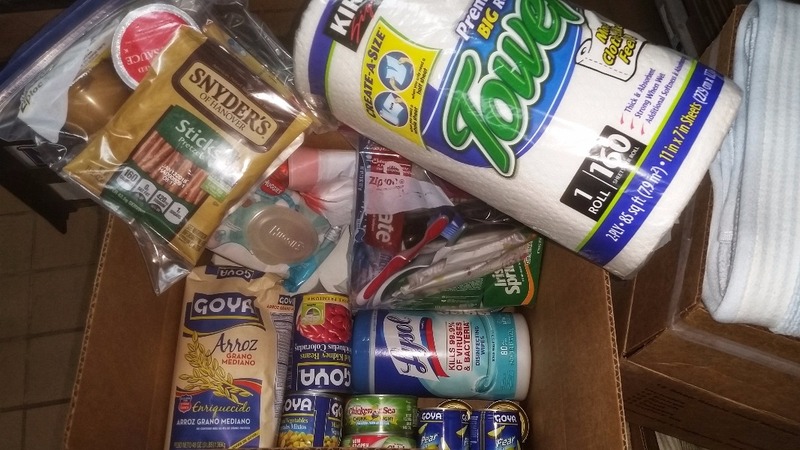 Thanks to @goyafoods for food donations! We greatly appreciate the generosity of everyone who has contributed to Dorado Beach Foundation. There is still much work to be done where we need your continued support, so please share with your friends and family. 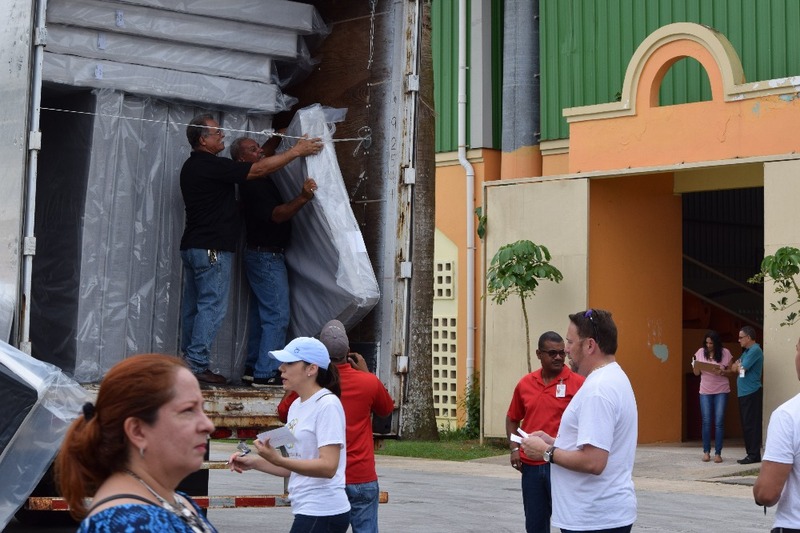 Dorado Beach Foundation team has been busy preparing and distributing hurricane relief packages for more than 80 of our employees' affected families, many more have been identified as we continue to assess their needs. The next step on the Foundation is to identify women and children safe houses around Dorado that we can contribute to. We are also identifying our employees that have lost their homes and help them reconstruct.